Overheads insurance can meet your practice’s overheads for up to a year if you’re ill or have an accident. If you’re off work due to illness or injury our specialist insurance pays your chosen weekly sum for up to 52 weeks. 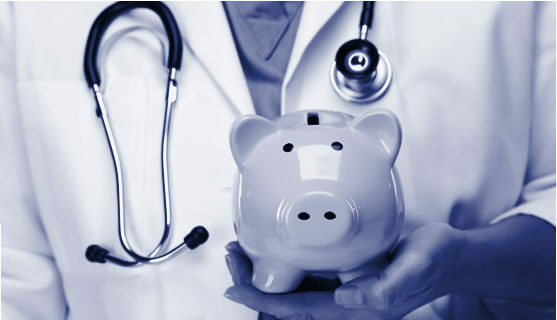 No locum receipts are needed so you’re free to use the money as best suits your practice. Tailor your cover – including jury service, suspension, maternity/paternity leave and much more. 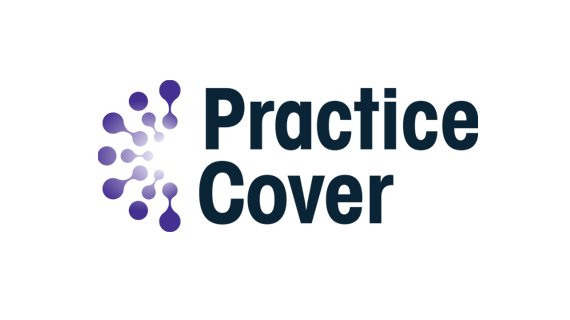 For advice on the cover you and your practice need, the effects of any NHS reimbursement and how our insurance could protect you call our experienced and knowledgeable team. GPs • Dentists • Vets • Opticians • Physiotherapists. We focus on service and simplicity. You’ll get knowledgeable, prompt answers and help every step of the way. How do I buy locum insurance from Practice Cover? What happens when you claim? GPs: How does the GMS contract affect your locum insurance? Download our guide to sickness absence reimbursement now. Competitive price and efficient service.